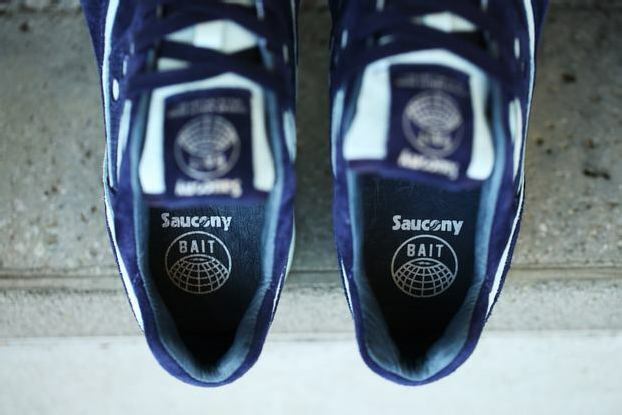 BAIT and Saucony unite once again for the fifth chapter of the CruelWorld Initiative, an ongoing project that aims to raise awareness and funds for different causes with each new installment. The previous release set out to increase awareness to life on Skid Row and ultimately raised $20,858 to help the Midnight Mission provide food, shelter, and support to LA’s largest homeless community. The latest chapter is entitled “New World Water” and is designed to call attention to the clean water crisis that is affecting the world. 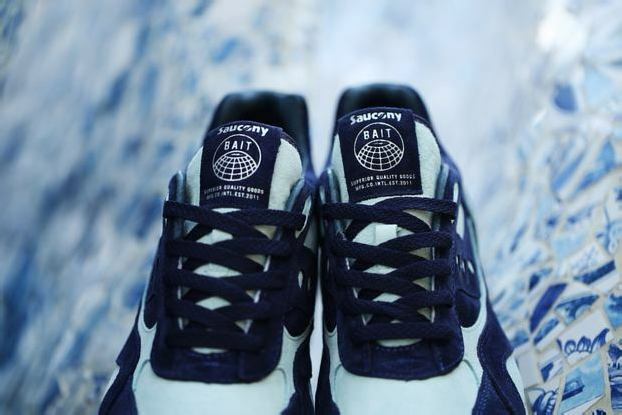 The BAIT x Saucony Shadow 6000 CruelWorld 5 “New World Water” is a global exclusive to the four BAIT stores. The shoe launches on Saturday, February 28 for $150 USD. 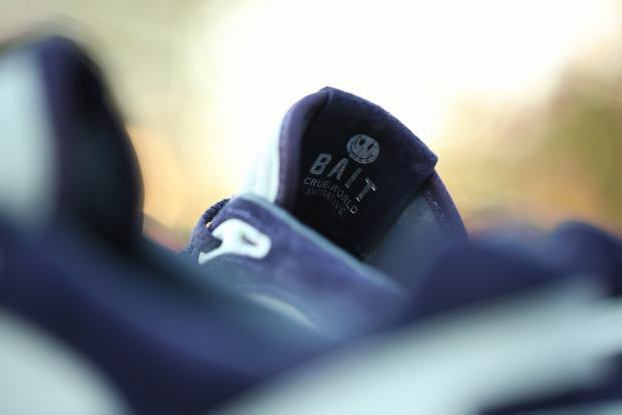 Limited quantities will be available in-store at all four BAIT locations on release date – first-come, first serve. 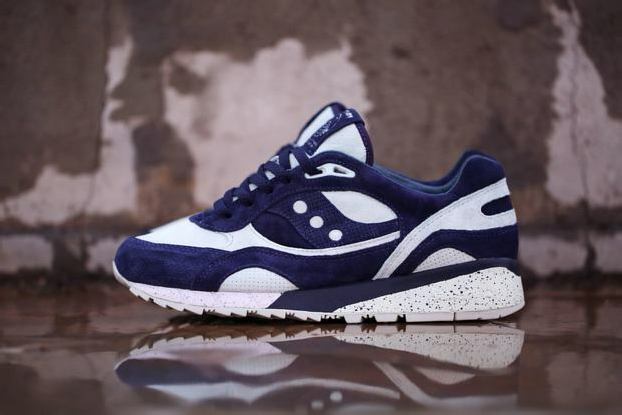 The CruelWorld 5 “New World Water” taps into Saucony’s classic Shadow 6000 runner – a first for the series. 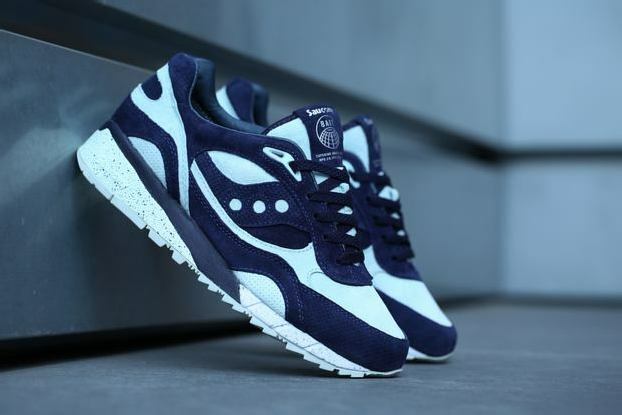 The design keeps a water theme in mind, from the unique tandem of deep navy and frost blue colors to the silver and navy speckles that are sprinkled over the midsole. 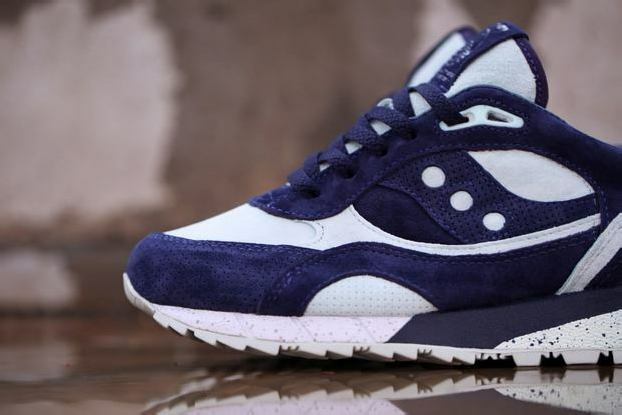 The upper is done in premium wolverine silk suede, alternating between smooth and perforated variations. Leather adorns the inner lining and insole for a luxurious touch. 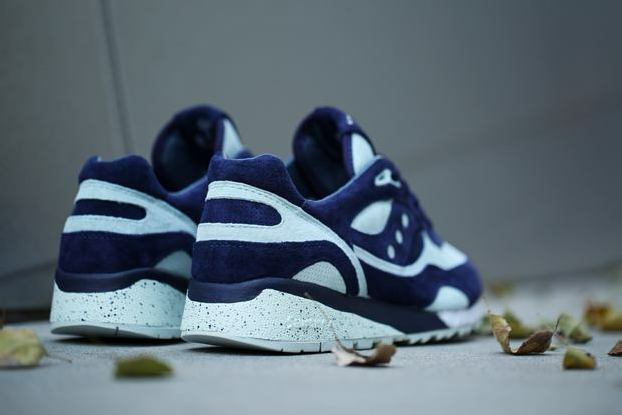 The design is punctuated with logos for the BAIT x Saucony CruelWorld Initiative on the tongue and insole along with both navy and frost blue lace options. The concept was inspired by the water crisis that affects thousands of communities across the world and the efforts that are being made to develop solutions. 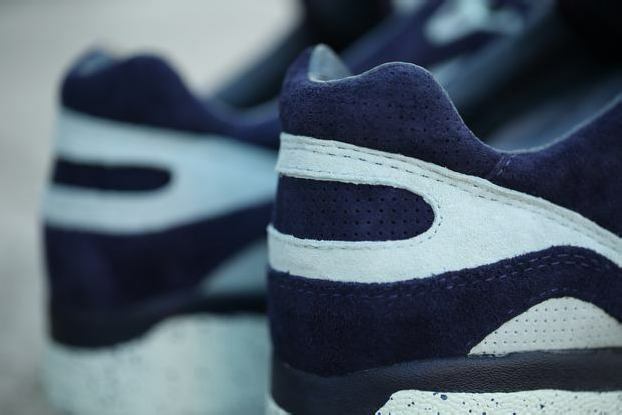 A portion of the proceeds from the CruelWorld 5 release will be donated to Water.org, a non-profit organization that works with locally-based partners to implement projects that provide clean water and improved sanitation. For more information on their efforts and other ways to support, visit Water.org. The shoe will be available in men’s sizes 5-12, 13, 14.